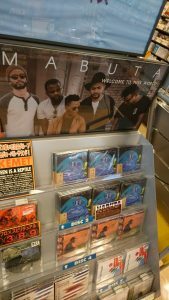 In February the Remixes album of MABUTA’s Welcome To This World was released. It features Slugabed (Ninja Tune), Daedelus (Brainfeeder), Kid Fonque and D-Malice aka rkls, Jazzuelle, Gourmet, Mac Motel, and yours truly Card On Spokes. It is available to stream on all digital platforms, as well as on bandcamp. You can also get yourself a 12″ LP edition from Roastin’ Records HERE. Cover art by Melissa Jarram. Skyjack will officially launch their 2nd album THE HUNTER in April / May 2019 in Switzerland and Germany. The album will be released on German label Yellowbird Records. 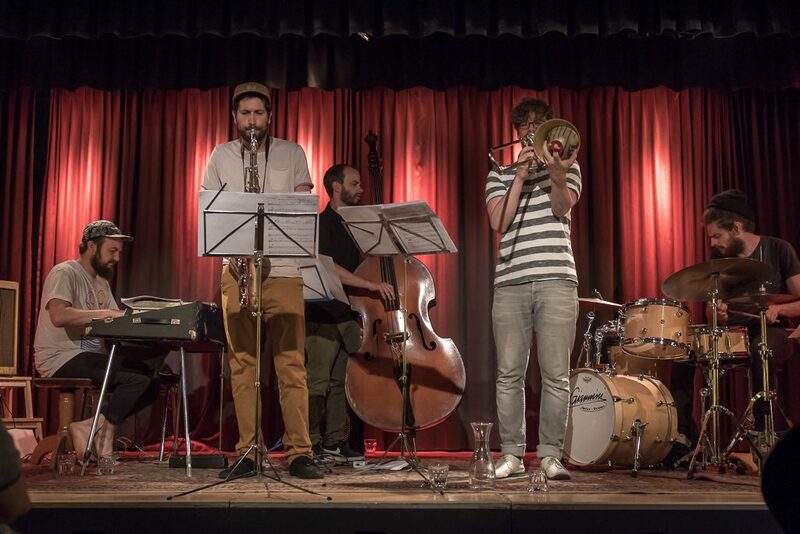 In May 2018 Shane launched his new Zurich quintet aka Zuintet at Jazz Im Seefeld. The band includes some of Switzerland’s finest musicians: Marc Méan – piano/rhodes, Ganesh Geymeier – tenor sax, Andreas Tschopp – trombone, Nicolas Stocker – drums, with Shane on double bass. More shows to come! 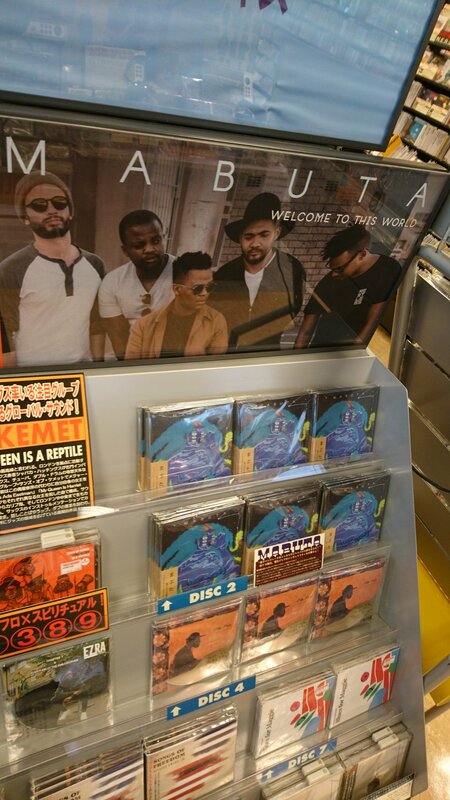 The MABUTA album Welcome To This World has a special Japanese edition release on Inpartmaint Inc. This release includes an exclusive download of a Daedelus remix of Fences (feat. Shabaka Hutchings). The remix will become available worldwide with the full remix EP in September 2018. The debut MABUTA album ‘Welcome To This World’ is out now on all digital platforms: iTunes, Apple Music, Spotify, Bandcamp etc. This February, Shane Cooper and his new band MABUTA launch their much anticipated debut album Welcome To This World. Recorded in 2017 on funds raised via crowdfunding, the band presents a unique body of work combining various influences from jazz to world music, and electronic music. The live band is lead by SAMA award-winning bassist and composer Shane Cooper of Cape Town, and features some of South Africa’s freshest musicians: Bokani Dyer (keys), Sisonke Xonti (tenor sax), Robin Fassie-Kock (trumpet), Marlon Witbooi (drums), and special guest Reza Khota (guitar). Welcome To This World is a powerful album by the group, with potent guest appearances by Shabaka Hutchings, Buddy Wells and more. Hear the music live in Cape Town and Joburg this Feb.